Founded in 2005 as a small construction company, we have steadily grown and now have a team of creative construction and trade professionals. 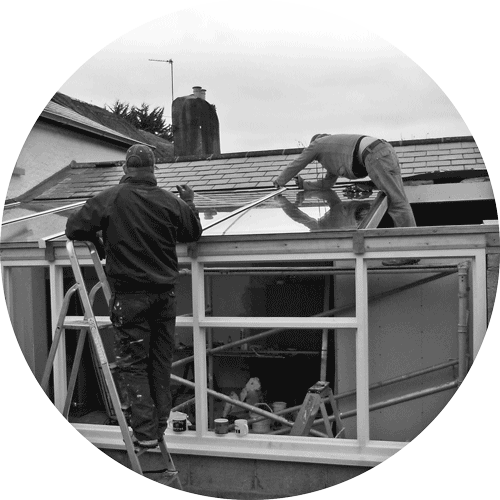 We specialise in high quality extensions, loft conversions and new builds. Creating and designing new living spaces with up to date kitchens and bathrooms fitted to high specifications. Sympathetic renovations of historic buildings and/or complete refurbishments. We love working with challenges which need innovative thinking to make them work for our client’s needs. Looking for solutions and not being frightened by the unconventional. Thinking ahead and foreseeing possibilities to change. We don’t believe there is a problem that cannot be overcome. With complete building and refurbishment services, we mean just this: We will guide you from start to finish, we can offer architects, design and structural engineer services and will help you to get your project off the ground. We work hard to make the whole construction process as painless as possible by communicating, showing reliability, trust, and leaving a quality finish on time and budget. If you are considering a renovation, have plans for an extension or designed a new build, we would love to talk to you! Leo’s passion is still onsite, amidst the hustle and bustle of the building project. He is what one calls a seasoned general builder. 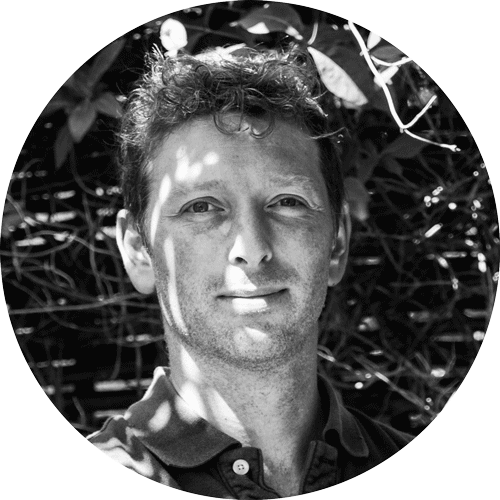 He is very hands on, on a day to day basis and guides projects, takes care of site visits and liaises with the clients. He has worked very hard to create a company which is well respected and trusted. Building a strong team has been very important because without them we can not deliver like we do. Chantal takes care of the design side of our projects and is the face / voice in the office. 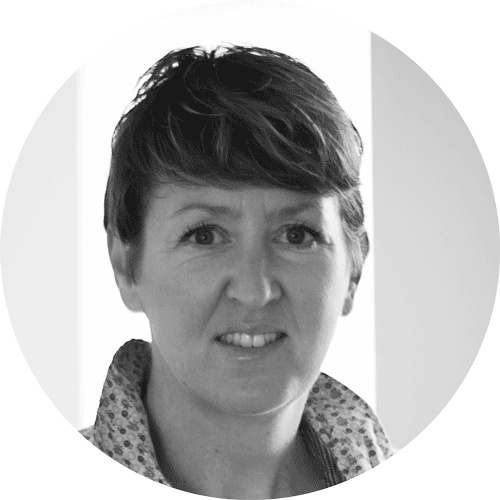 She works very closely with our architects, plumbers and electricians. She can help with sourcing and supplying sanitary ware, kitchens and lighting solutions, items which do not necessarily come off the shelf to create that special individual look. Our trusted team consists of plumbers, electricians, carpenters, stone mason and general builders and labourers. Plumbers are of course Gas safe certificated and the electricians NIC Certificated. We also rely on some other specialist trades who we have been working with us for the last 8 years, i.e. the assistance of specialist tanking, flat and specialised roofing. These specialised trades’ men are people we fully trust. Working mostly in the South Hams, Teignbridge, Torbay and Exeter areas but have been known to venture overseas as well. X4 take care of all aspects of building/refurbishment or complete construction. We can offer architect, design and structural engineer services and will help you to get your project of the ground. I cannot recommend X4 Construction highly enough. Excellent service, competitive prices and the job delivered on time, with superb aftercare. Prompt, diligent, clean and tidy, a real gem of a local company. We will certainly be using them again. I was very happy with X4 Construction. They did a great job and the end result was excellent. I would highly recommend them to anyone thinking of using them. They are a really friendly and helpful team and communication was 100% the whole way through the project. X4 Construction were professional, friendly, fast and impressive throughout the whole renovation. Highly recommended!